Freer is a city in Duval County, Texas, United States. The population was 3,241 at the 2000 census. The city and county are heavily Hispanic in ethnicity and Democratic in voting history. 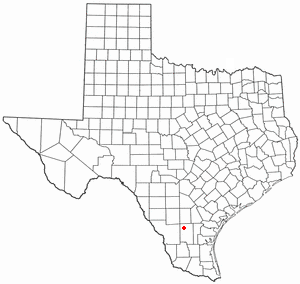 From the 1930s-1960s, the county was dominated by the political boss, called a patron in South Texas, George Parr, a supporter of U.S. President Lyndon B. Johnson. 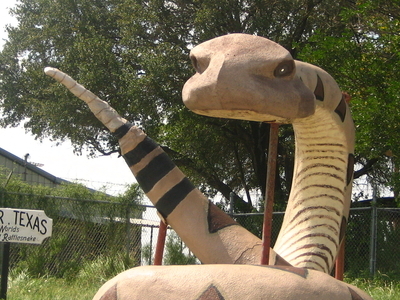 Parr's influence waned thereafter, and he committed suicide at his Los Harcones ranch in 1975. Here's the our members favorite photos of "Cities in Duval County". 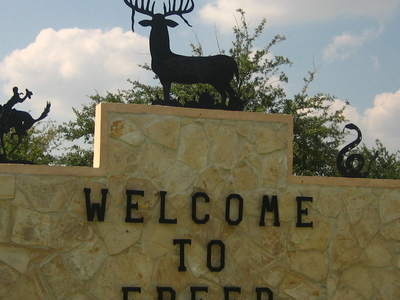 Upload your photo of Freer!